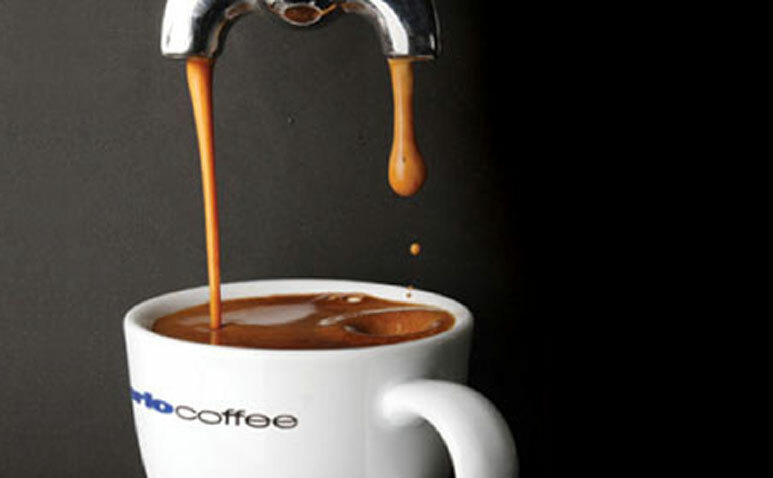 Homeworld Helensvale is home to a great range of casual dining experiences. From cafes and coffee to sushi, pizza, Thai, kebabs and acai bowls – there are plenty of fresh and fabulous menu items to choose from. Find them on our map here. Eat well and eat fresh with Relish Café menu. 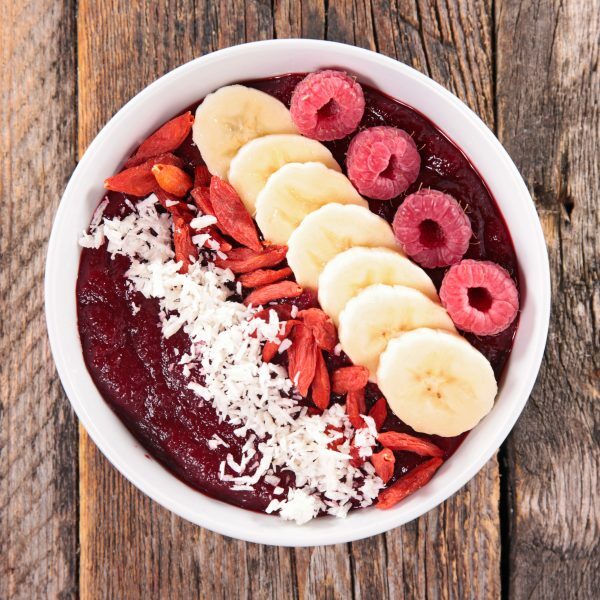 Featuring sustainably sourced and fresh menu items including gourmet burgers, organic Bun Coffee, acai bowls, pitaya bowls, cold pressed juices and smoothies. Open 7 days. 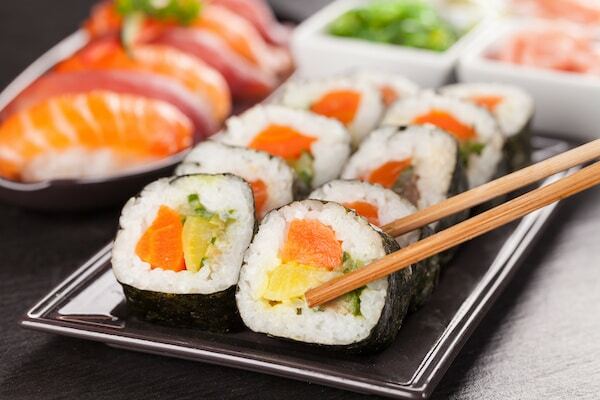 Taste the authentic flavours of Japan with a wide range of Asian food to choose from. Tamaya Japanese Restaurant is open for lunch and dinner. Dine in, takeaway or phone for home delivery. 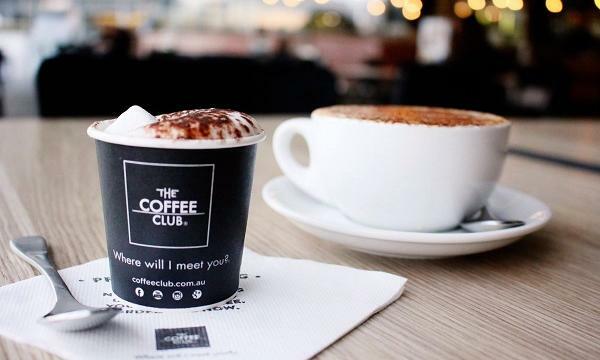 The Coffee Club Helensvale offers an extensive dining menu. From coffee and cake to sit down meals. Open 7 days. Dawn 2 Dusk Café serves Merlo Coffee, light breakfasts and lunches as well as morning and afternoon tea 7 days a week. 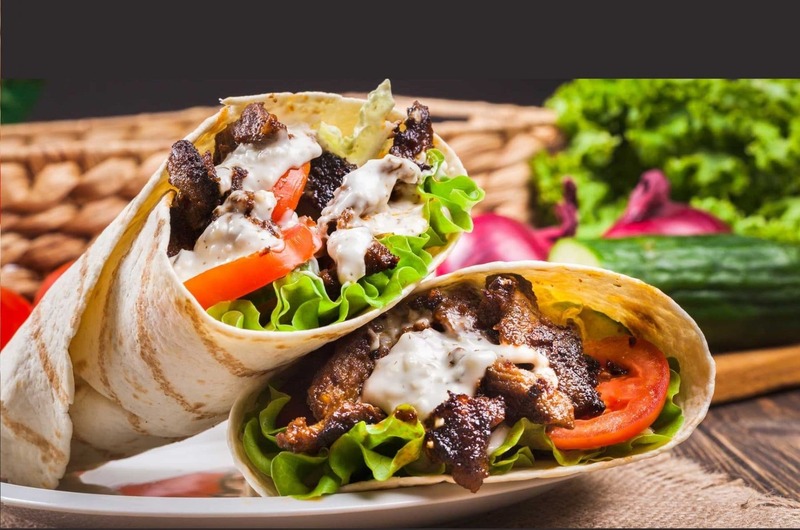 Oceanic Kebabs offers delicious, traditional Turkish kebabs with a huge variety of toppings, sauces and extras. Well known on the Gold Coast for their use of fresh produce this is the place to go if you’re seeking a tasty bite to eat! 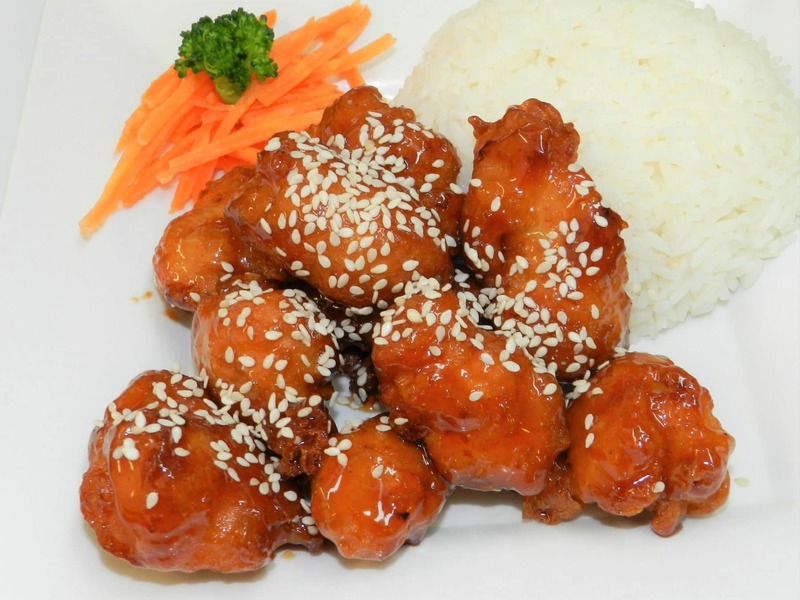 Enjoy authentic Thai cuisine and other popular Asian dishes at Helensvale Thai. Open for lunch and dinner with dine in or takeaway options. Phone ahead for pick up orders. 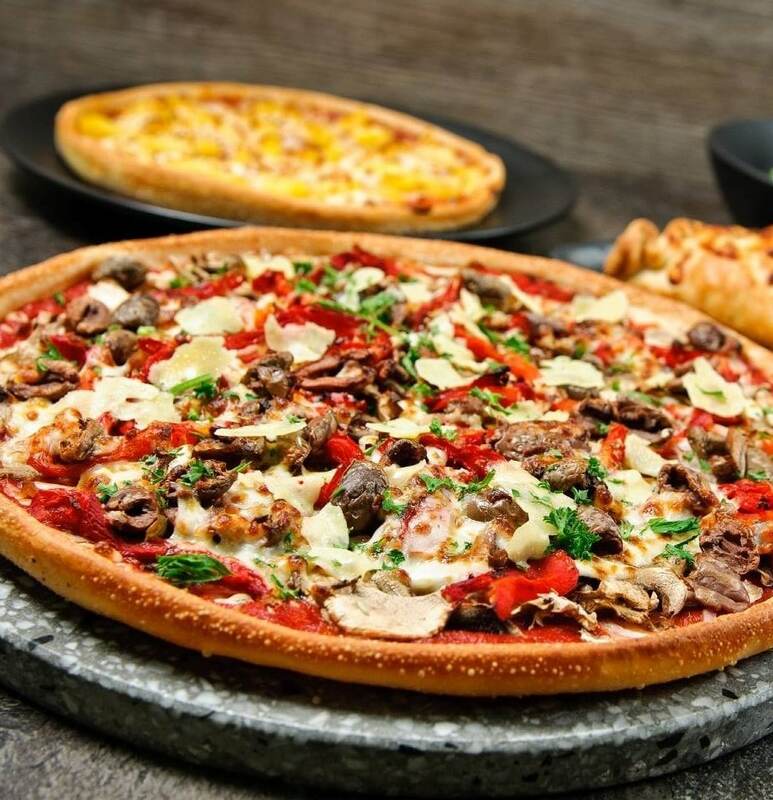 Fresh, gourmet pizza and delicious sides. We combine vibrant and authentic ingredients to create the perfect balance of tastes in our extensive range of handcrafted pizzas. Order online to try it yourself! 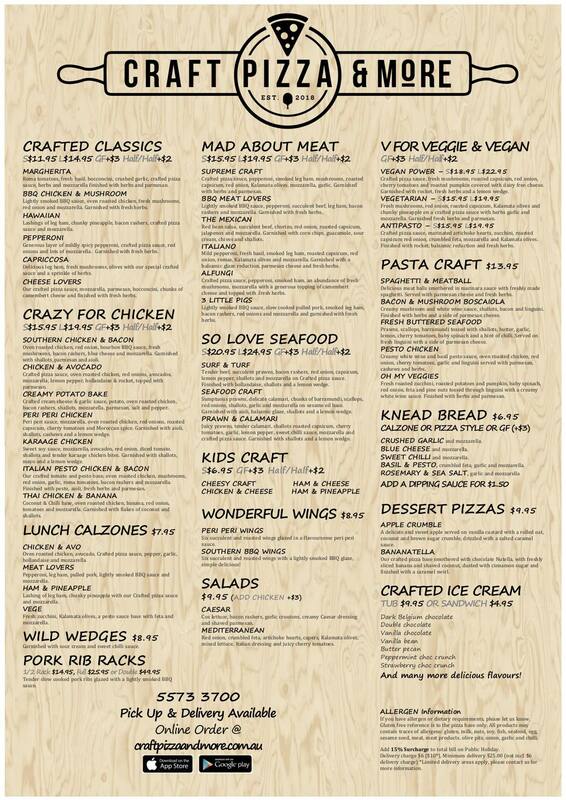 Download the Craft Pizza & More menu here. Community Chest Voting Now Open!